15 days from £3250pp plus international flights. Combine vibrant cities, natural wonders, wildlife and beaches and this is what you get! 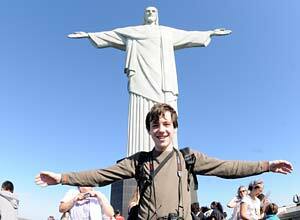 A superb, heady mix of highlights - a great introduction to the wonderful land of Brazil. Arrive in Rio de Janeiro and spend the next 2 days exploring this vibrant city, including a guided visit of Cristo Redentor (Christ the Redeemer), Pao de Acucar (Sugarloaf Mountain). Your next stop is the mighty Iguazu Falls. During your visit you will spend a full day at the falls, visiting both the Brazilian and Argentinian sides for panoramic views and an opportunity to explore the rainforest trails. The Pantanal awaits and ample time to explore the amazing wildlife and bird life from your base at a working cattle ranch. 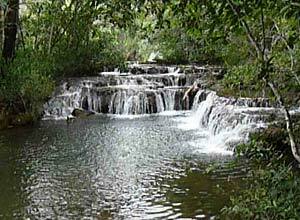 Travel on to Bonito, whose main attractions are the clear rivers bordered by forest. You'll have the chance to snorkel down the river as a fascinating variety of fish swim towards you, often eyeball to eyeball. The colonial architecture of Paraty on the Costa Verde awaits. This is an attractive coastal town with ample scope for both exploration and relaxation. On to the lovely island of Ilha Grande. You will have time to explore boat and on foot, as well as to relax in your lovely waterfront pousada. Arrive at Rio de Janeiro airport, where you be met and transferred to your hotel in the Santa Teresa district. This neighbourhood is known for its old colonial buildings, cobbled streets and lanes. There are many shops and galleries displaying local arts and crafts, as well as numerous bars and restaurants. The hotel is well placed for exploring the rest of city, or you can just relax after your journey. 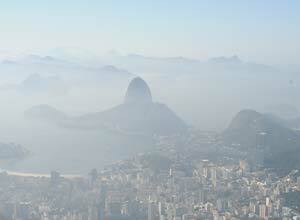 A full day guided tour of Rio. You will visit, amongst other sites, the Corcovado, with the iconic Cristo Redentor statue and Sugarloaf Mountain, for fine views of the city. Return to your hotel in the late afternoon. 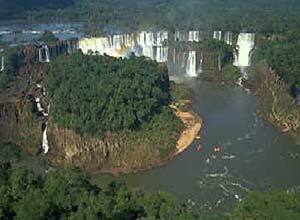 You will be transferred to the airport for the flight to Iguazu Falls. 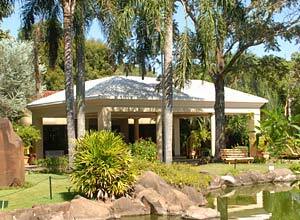 Check in to your hotel, set in a 27 acre site of lush greenery and woodland, close to the main entrance of the Iguazu Falls National Park and Bird Park. In the afternoon you have a guided tour of the Brazilian side of the falls. Today you have a full day tour of the Argentinian side of the falls. The most spectacular part of the falls, the Devil's Throat, is on this side, as are some of the best rainforest trails. Return to your hotel late in the afternoon. Fly to Campo Grande, where you will be met and driven (approximately 3 hours) to Fazenda San Francisco, where you spend the next 2 nights. The fazenda is an extensive cattle ranch, well placed for exploring the Pantanal. The rest of your day is free. 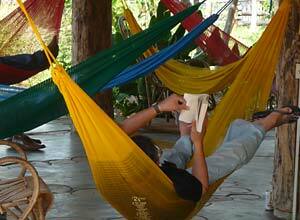 Relax by the swimming pool or in the relaxation area with its chairs and hammocks. A day of shared activities from the fazenda. You can accompany guides on an interpretive walk, take a boat cruis and enjoy wildlife viewing in an open jeep. 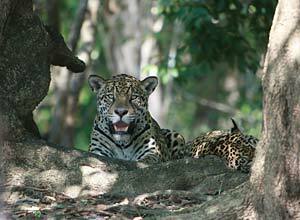 Wildlife here includes marsh deer, capybaras, caimans, anteaters, tapirs and the elusive jaguar. This is also great birding territory. The fazenda has its own stables and horse riding is a popular way to explore the area. Canoeing is also available. Enjoy more Pantanal activities this morning before the 5 hour drive to Bonito. Check in to your hotel. There may be time to explore the gardens, take the trail down to the river and the waterfall or just relax by the swimming pool and laze in hammocks. 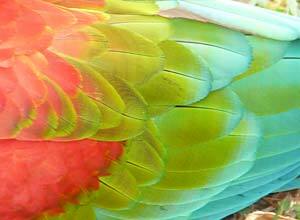 Wildlife is plentiful and you can expect to see monkeys, capybaras and macaws on a daily basis. A full day of activities in and around Bonito. 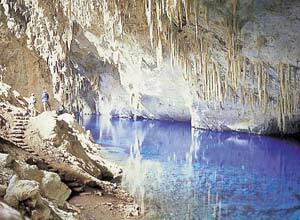 These will include a visit to the Blue Lake Cave, one of the world's largest flooded caves discovered as recently as 1924, and the chance to take part in a snorkelling tour in the crystal-clear waters of the Rio de Prata. Another full day of activities in Bonito. 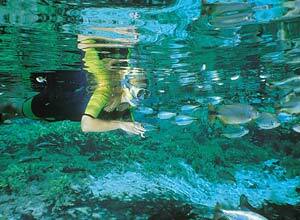 Swimming, snorkelling, boat trips, tubing, mountain biking and walking are all available. Depart Bonito for Campo Grande. On arrival check in to your hotel. The rest of the day is at leisure. 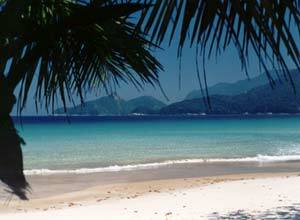 You have a morning flight to Sao Paulo, followed by a drive of about 3 hours to Paraty. 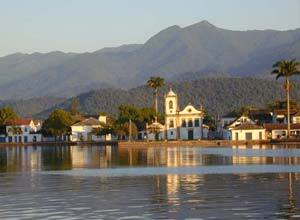 Paraty is an attractive colonial town on the Costa Verde, set against a backdrop of mountains. The afternoon is free, so you can explore the cobbled streets, churches and waterfront. Your hotel is in a quiet residential location , a short walk from both the waterfront and historic town centre. 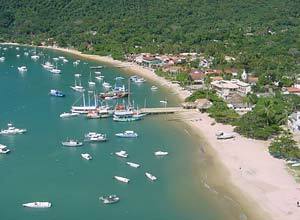 You will be transferred to Ilha Grande by car and ferry (about 1 hour), to your hotel where you will spend the next 3 nights. Pousada Naturalia is located on the edge of Abrao village at the quiet end of the beach, providing a comfortable beach escape amid spectacular scenery. The village is within walking distance, convenient for restaurants, bars and other activities. You will have a boat trip to Lopez Mendes beach today, with time to relax and explore the Atlantic rainforest trails. This is one of the most diverse ecosytems in the world and is home to many endangered species such as the brown howler monkey, the maned sloth and the red-browed Amazon parrot. A free day in Ilha Grande. The island is covered in lush green forest, coastal vegetation and mangrove swamps and has several sandy beaches. As well as water based activities, there are some 90 miles of walking trails linking the coastal villages, hamlets, mountain peaks, waterfalls and beaches, an ideal way to explore the island. Check out of your hotel and travel by ferry and road (about a 3 journey in total) to Rio de Janeiro airport, where the holiday ends. Accommodation on a twin share basis; â€‹transfers and ground transport; tours and guides as specified; meals as specified; private guide in Rio, Igauzu, the Pantanal, Bonito, Paraty and Ilha Grande. The holiday starts and ends in Rio de Janeiro. International and domestic (Rio to Iguassu, Iguassu to Campo Grande, Campo Grande to Sao Paulo) flights from the UK will start from around £1150 per person. Departure dates: This is a private tailor made itinerary which you can take at any time you like as we plan it especially for you. On Brazil / Argentina border, Iguazu falls are made up of 275 separate waterfalls in an area 3 miles wide and 80 metres high, flanked by lush rainforest. 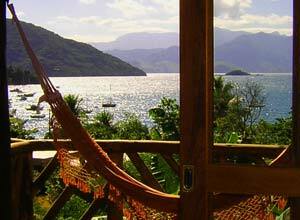 The Costa Verde is lapped by clear ocean waters, ideal for watersports and sun lovers. 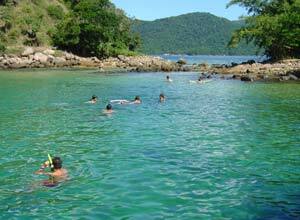 Ilha Grande has superb walking trails, breath-taking scenery and picture postcard beaches.